“I am writing today to inform you that my leadership team and I have regretfully just received news that a U.N. colleague based in Beni has tested positive for Ebola and is now receiving the necessary medical treatment,” Leila Zerrougui wrote in the letter obtained by the Reuters news agency. 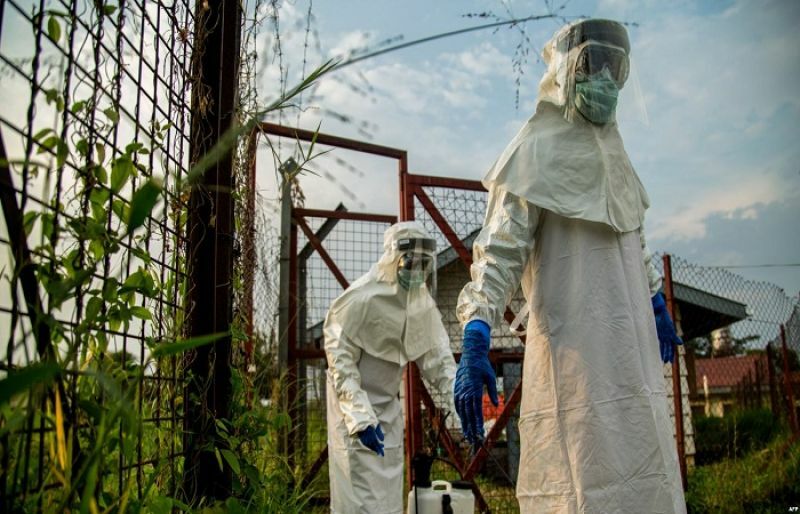 “The fact that we see more cases could also be a positive sign,” said Tarik Jasarevic, a spokesman for the World Health Organization, speaking by phone from Geneva on Thursday. “… We have seen in the past that sometimes people would hide sick ones or would actively run away” from aid workers charged with tracing the contacts of infected patients — a step essential to curbing the deadly disease’s spread. Emergency Committee meeting on an Ebola outbreak in Democratic Republic of the Congo, May 18, 2018.